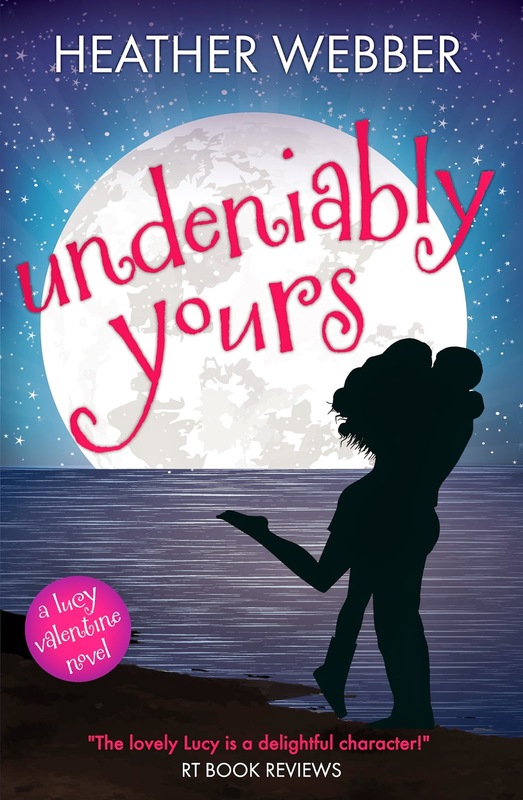 It's been almost two months since UNDENIABLY YOURS came out, and great reviews are still coming in (whew & hurrah!). Thanks so much, Cozy Mystery Book Reviews (bookmark this awesome site!) for your lovely review. "Undeniably Yours was another enjoyable adventure in this series. I hope there will be more Lucy adventures for her readers, as this series is undeniably delightful!"